T’was two nights before Christmas and all through the house, not a creature was stirring… except you, running around in a panic because you STILL have no idea what to buy your partner/brother/friend/dad/overly friendly neighbour. 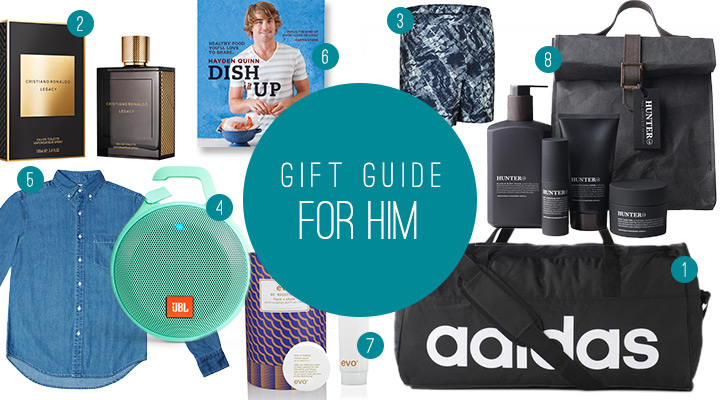 Well don’t you worry that head of yours, because the final instalment of my Christmas Gift Guide (For Him!) is coming to the rescue. Duck in-store to grab these bad boys (or order online and write an IOU!) before Santa makes his way down that chimney! Now I don’t want to cause too much alarm, but there are only 10 DAYS left until Christmas. 10 DAYS! So if your Christmas shopping has been less ‘shopping’ and more, ahem, ‘partying’ then it’s probably time to get your game face on. 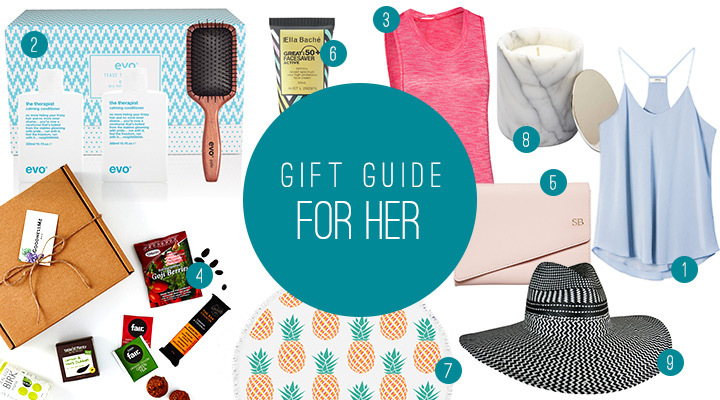 And by that I mean ‘pay very close attention to the following Gift Guide that I’ve put together for you’, complete with links to purchase. It’s for the fit and healthy ladies in your life and you are welcome. So Santa’s packed his sleigh and is gearing up to leave the North Pole while your Christmas list seems to be getting longer by the second. 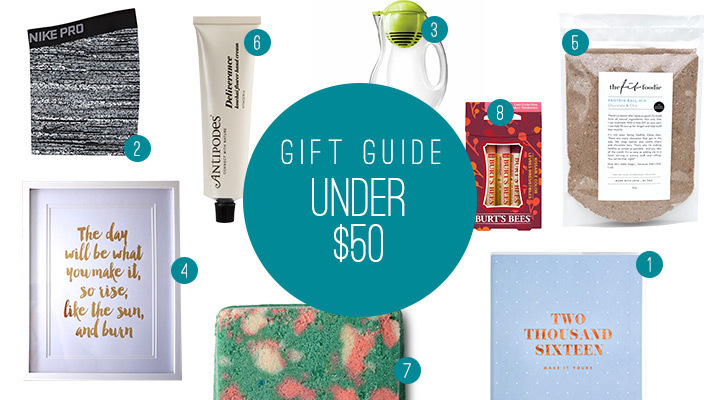 Luckily, the Lazy Girl Fitness 2015 Christmas Gift Guide (Under $50 edition) has you covered! Perfect for the ladies in your life that love to stay fit and healthy (and have a little fun while doing it!). Or might I suggest forwarding to your mum/sister/partner/best friend as a little hint? I won’t tell.